This lot is accompanied by a certificate from The Art Loss Register. But how does the public perceive these certificates? 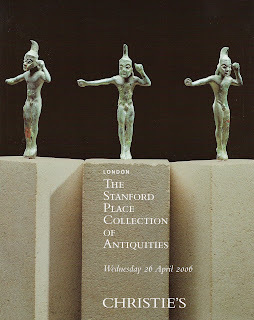 Are the certificates helping to restrict newly surfaced antiquities from entering the market? What reassurances do the certificates provide?